Merry Christmas Eve…this is my overdue Just Fab Haul. I’m wearing 3 of the items for Christmas and the black bag I’ve been using all month. I seriously am obsessed with Just Fab and highly recommend that you give it a try! 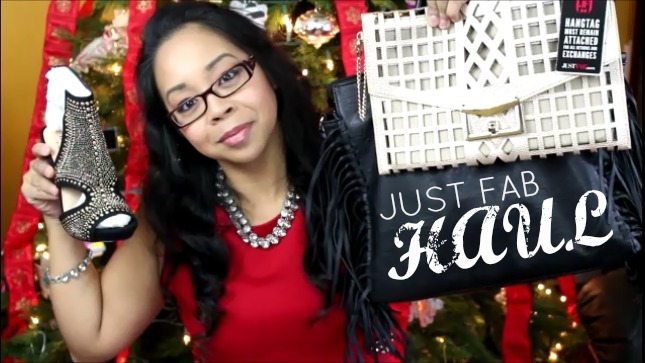 Hope you enjoy the haul and if you get items from Just Fab this month, let me know what you guys get?